Although the Small Business Administration’s modernization efforts are well underway, they may not be reflected on the upcoming Federal Information Technology Acquisition Reform Act scorecard, according to Maria Roat, the agency’s chief information officer. FITARA, an act written by Rep. Gerry Connolly, D-Va., and his colleague Rep. Darrell Issa, R-Calif., is meant to streamline the IT acquisitions process and properly use the $80 billion the government spends on IT. Congress issues a scorecard twice a year to keep track of how well agencies are modernizing. On the last scorecard, which was issued in early December, SBA received a D-minus as its overall grade. Roat, who took office as a career professional in October, said her efforts to redress SBA’s grade will probably not appear on the next scorecard. MeriTalk has learned that the Oversight and Government Reform Committee will release the next scorecard in May or June. 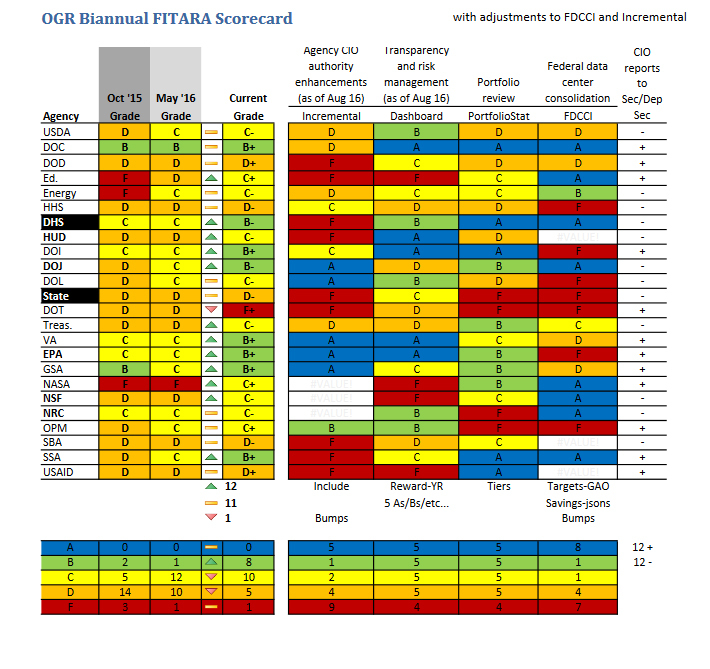 Agencies receive letter grades for four criteria on the FITARA scorecard: agency CIO authority enhancements, transparency and risk management, portfolio review, and data center consolidation. On the last scorecard, the data center consolidation column for SBA was blank because the agency did not have enough data to report on. Roat said data center consolidation is one of her chief concerns. Specifically, she and her team are working to shut down the data center contained in SBA’s Washington, D.C., headquarters. Roat and her team closed 40 servers in that data center last week and shipped out another load of servers May 4. While Roat said the data center in SBA’s headquarters is her priority, the agency has a couple more data centers at program offices throughout the country. It also has a footprint at one of its vendors’ data centers, but the agency does not manage this facility. Roat said SBA is also addressing incremental development, a criterion that appeared on the first two FITARA scorecards and measures agencies’ major modernization investments. SBA has conducted a series of two-week sprints for cloud migration. Roat said the goal is to apply agile methodology, and that her team just finished establishing a planning phase for moving to the cloud. In addition to the four grading categories, December’s scorecard included the new addition of a column denoting, with a plus or minus mark, whether CIOs reported to their agency’s secretary or deputy secretary. To address this criterion, Roat meets with the SBA administrator every month and collaborates on day-to-day issues with the chief operating officer. The last scorecard reflected a step in the right direction for most agencies. Twelve agencies’ grades went up, 11 remained the same, and one went down. SBA was one of the 11 agencies whose score remained the same; the agency has stagnated at the D level since the scorecard’s creation in 2014. Roat is SBA’s eighth CIO in 10 years. Since taking office last fall, she has hired a deputy and a chief technology officer. She acknowledged that working at a small agency such as SBA can be challenging, as these small entities face the same problems as their larger counterparts but operate with fewer resources. “Working at small agencies, the same challenges exist,” Roat said. 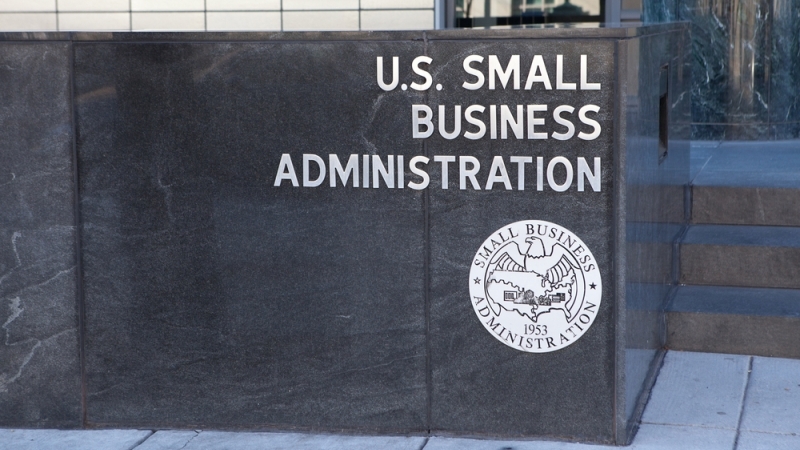 Because she is new to her job and SBA is carrying out several large modernization efforts, Roat said a score reflecting those efforts may take a while. 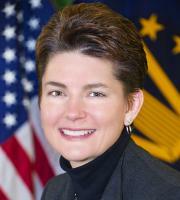 However, she stated that modernization efforts are visible for those working within the agency. Last time she checked, she discovered that SBA’s electric bill has gone down.